HRN on Tour returned to Charlotte, North Carolina for the second annual International Symposium on Bread, held at Johnson & Wales University. 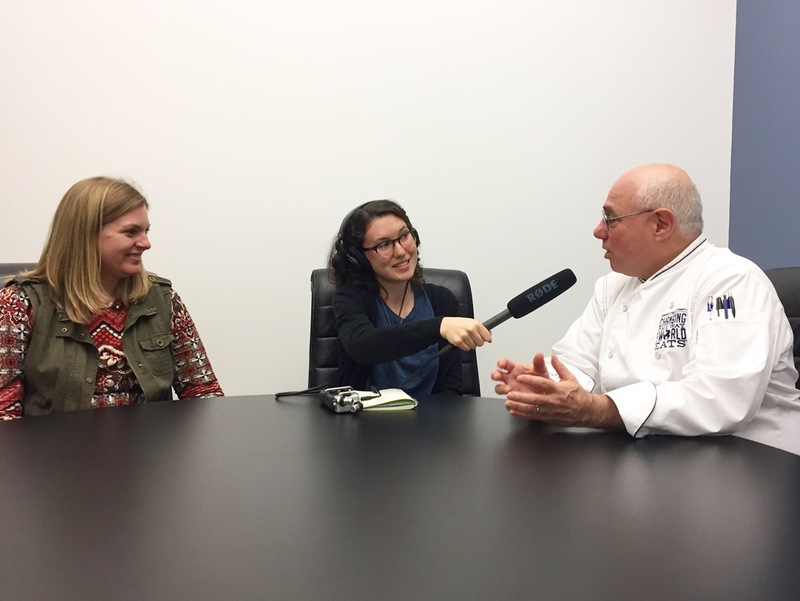 Listen here for an interview with the Executive Director of the symposium Peter Reinhart and the Communications Manager of the Charlotte Regional Visitors Authority Kristen Moore. They discuss what’s new in the Charlotte food scene and why it’s a city on the rise.